More of the word’s best web design studios. The follow-up to our popular title Web Design: Studios, this new installments brings you more examples of the web’s most outstanding design work. Working online means working from every place you can imagine. The coolest design studios from over 28 countries are profiled herein, complete with examples of recent work, contact information, list of awards, and client list. 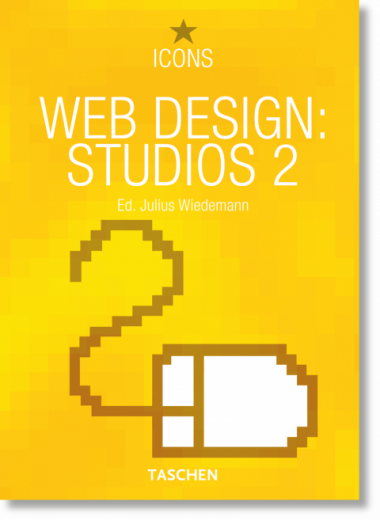 If you are a web designer, marketing manager or your work has anything to do with the web, this book is a must-have reference for your daily work.